The Alchemy of Art Contact Info. 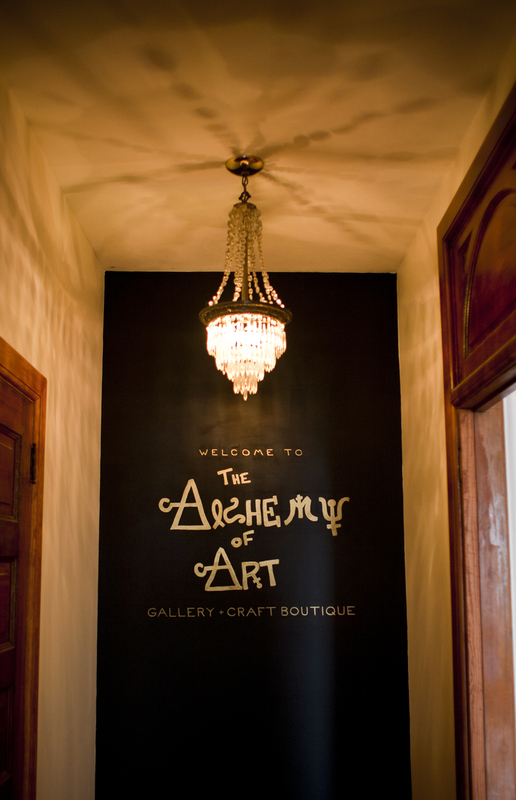 Please feel free to email us with any questions about the gallery or craft boutique, if you are interest in showing your art in the gallery or consigning in th boutique. We are open 4 days a week, Thursday through Saturday 12:30pm to 6:30pm and Sunday from 1Pm to 6pm. Every first Thursdays of the month we hold our opening reception for the new art featured that month. The doors open at 7pm till 10:30pm. We often have musicians and it is a BYOB affair. For news updates check out the Upcoming Events tab on the tool bar or like us on Facebook!